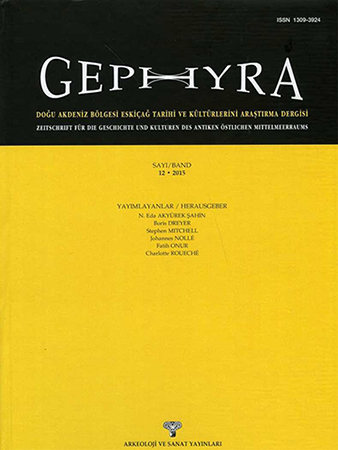 Gephyra is a publication platform for articles from all fields of research into Asia Minor and the Eastern Mediterranean, recovering the past on the history and culture of this geographical and historical region. 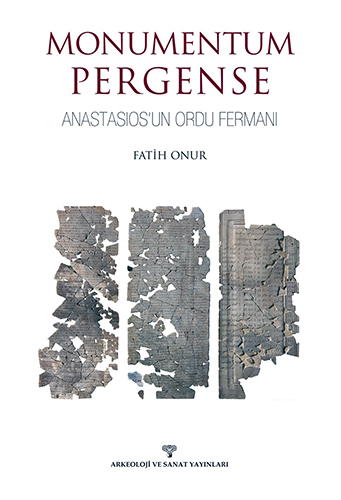 For this reason, epigraphic, archaeological, numismatic and art historical contributions, commented upon and evaluated material presentations, as well as historical reflections and essays are all equally welcome for possible publication. 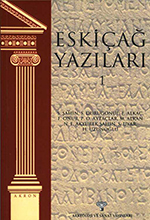 This series was initiated to inform modern Turkish society about antiquity largely from the literary and epigraphic sources, thereby enabling scholars to reach a wider audience, and so building a bridge between "antiquity" and "modern" in Turkish society employing the language of modern Turkish. The aim of the GEPHYRA monographs is to publish the scholarly works and doctoral dissertations of those who work in the fields of Epigraphy, Numismatics, Archaeology, History of Art and Historical Geography.